We rent the 28mm Zeiss CP.2 lens here at Stray Angel Films. 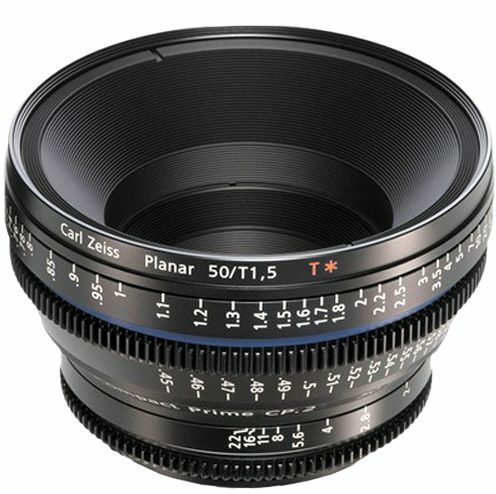 With the rise in popularity of shooting videos with DSLR cameras, there was a need for reasonably priced cinema lenses. Zeiss answered the call with their Compact Prime CP.2 lenses. 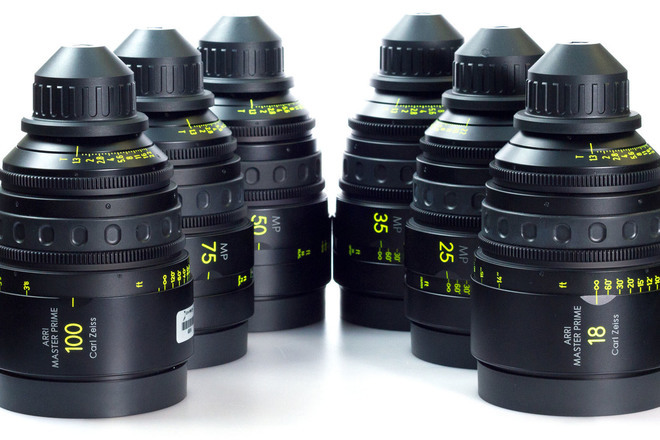 They are the world’s first cine lenses designed for use with DSLR cameras. 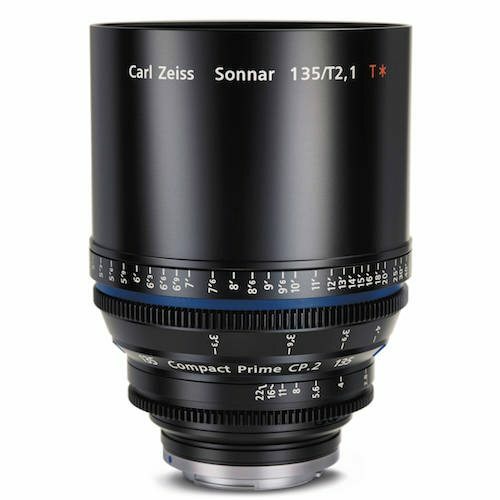 The Zeiss CP2’s use the same glass as the highly regarded Zeiss ZE lenses just in a different housing. 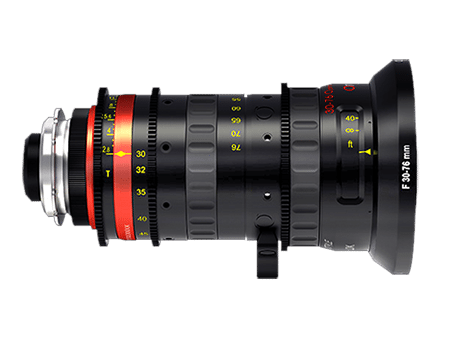 The housing of the CP.2’s allows you to manually change the aperture and also has built-in gear rings as well as focus marks like traditional cinema lenses. The 28mm T2.1 Zeiss Compact Prime weighs 2.2 lbs. It has a close focus distance of 10” and a front diameter of 114mm. This lens is available to rent in either PL or EF Canon Mount. 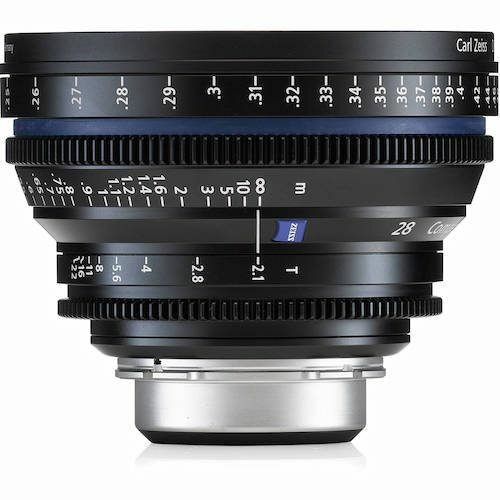 This 28mm Zeiss CP2 lens rental can be picked up locally in Los Angeles or shipped nationwide for additional fees.